Ok...you know who you are. 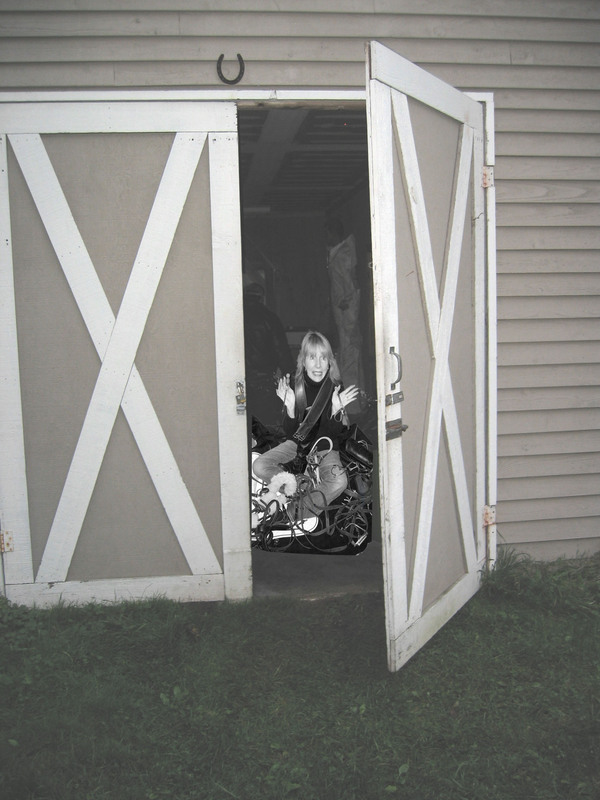 Your garage is so full of horse tack there's no room to park your car. So, come clean and visit Straight from the Horse's Mouth where you'll discover creative ways to transform that tack into cool additions for any decor. Hello, my name is Mary and I am a tack hoarder! 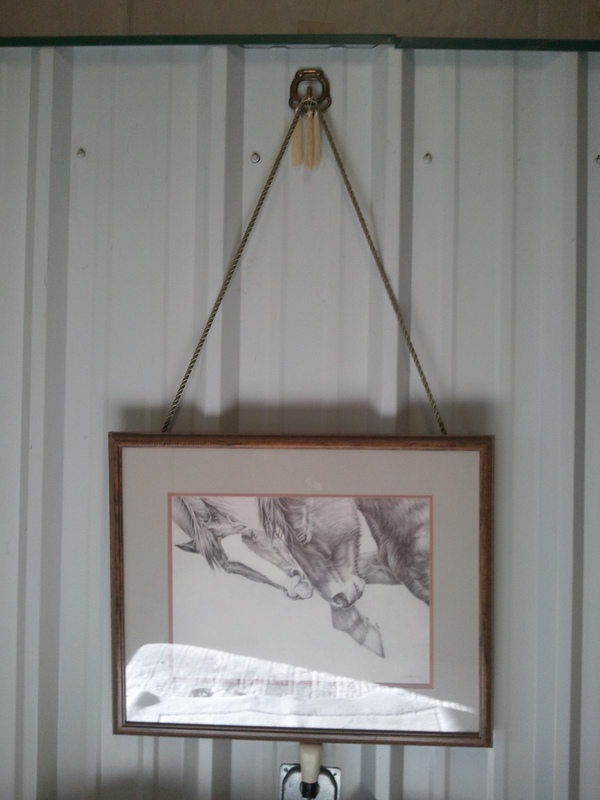 Add a little "Glam" to your Barn . Creative ideas for equestrian gift wrap. 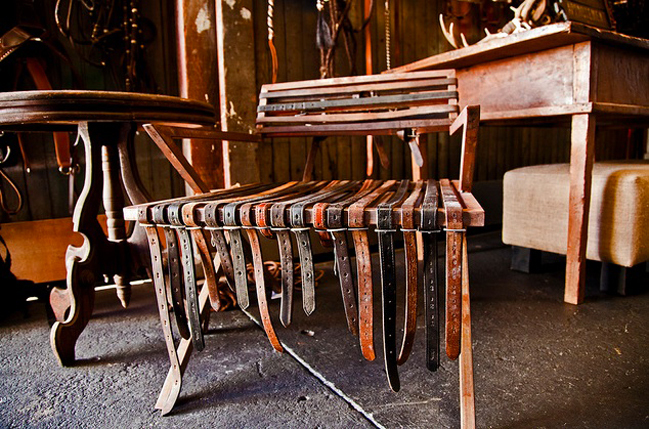 How to turn those extra spurs, stirrup irons and bits into Holiday Decor. Tack Hoarders...." Time to come out of the Barn! " Episode 2: A creative and useful idea of how to turn snaffle bits into decorative holders for your scarves. Episode 3: How to take those old stirrup irons and turn them into Stirrup Iron Bookends, Mail Organizer and Soap Dish. The episode featured is fun and very easy to do. So if you want instant gratification for some of that tack you've been hoarding this is the episode you do not want to miss. 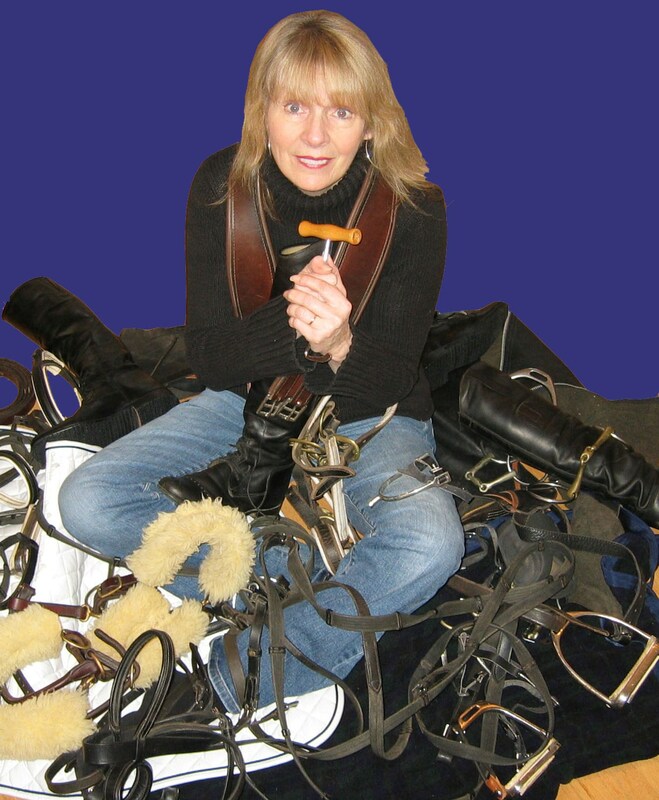 We just heard from Paula in Oklahoma with some clever ideas for Old Brass Harness Hardware. 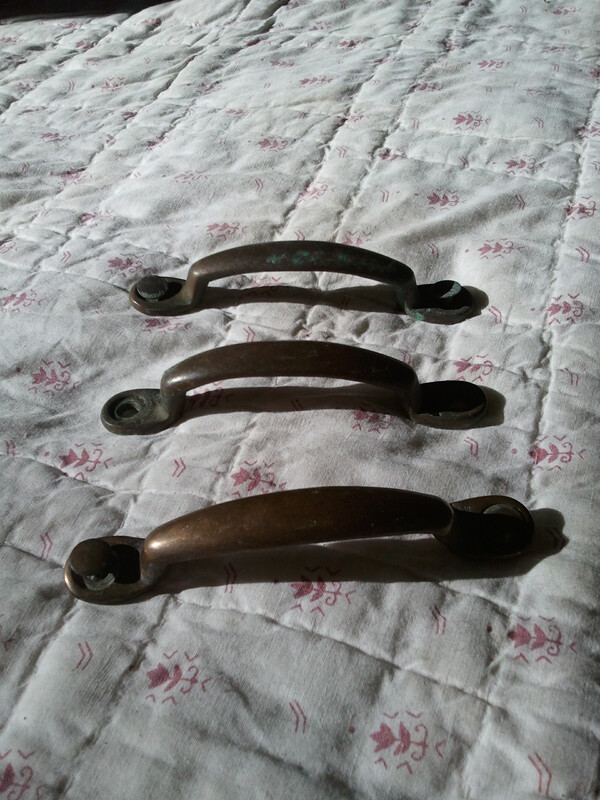 I know these look like simple drawer pulls but they are actually from an old harness that had all brass hardware on it. 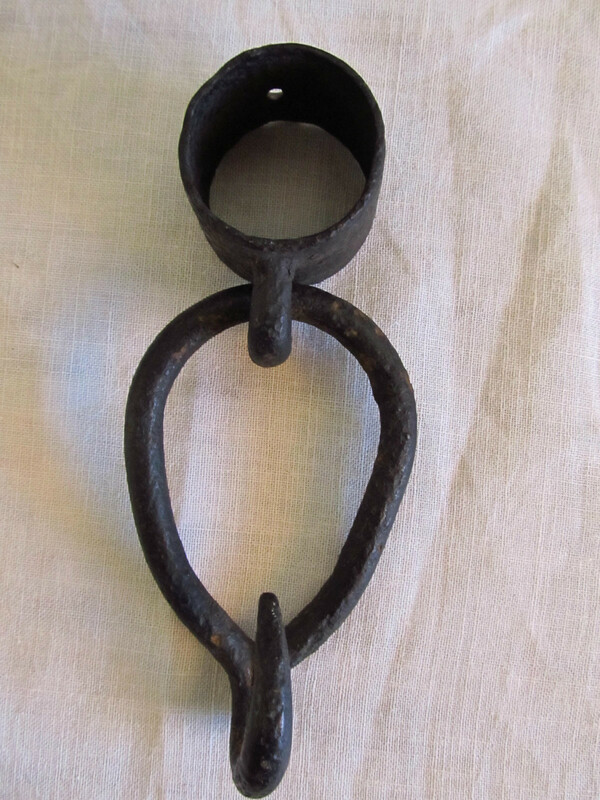 These pieces were used to keep various straps in place. As you can see they are just wide enough for a 2" piece of strap to go through. Besides these pieces of hardware, there are always lots of 2" rings that you can do tons of stuff with. To stick with brass you will have to find older harnesses. The newer harnesses are silver. They are still pretty and quite useful but just don't have the character of the brass. We loved your ideas, Paula! Thanks for sharing them !!!! 2/23/12 I just saw this use of old stirrup leathers on a site for Steed Fine Hoarding & Tack Consignment in St. Helena.......wild !!!! Are you trying to figure out what to do with all those spurs your friends talked you into buying at the last tack sale? 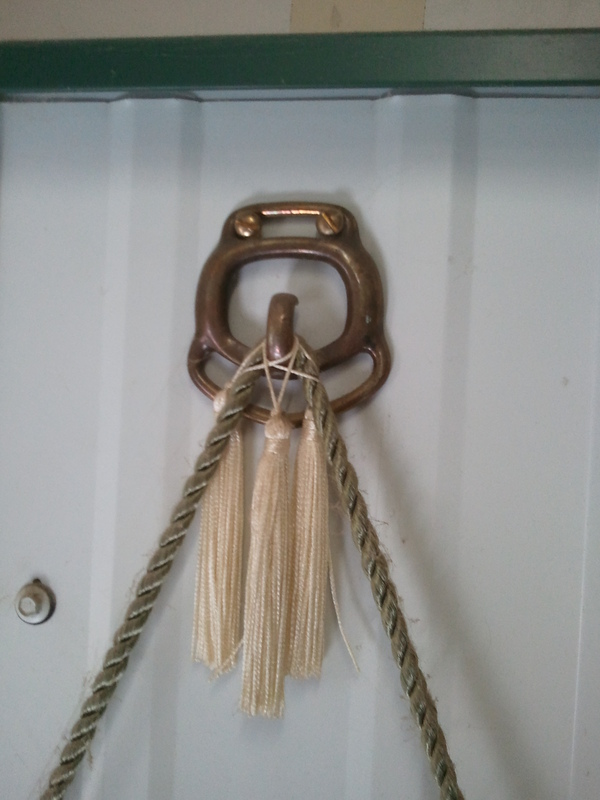 Here’s an idea of what to do with some of them – If the leather spur strap is still in good shape and doesn’t smell like manure (who are we kidding) you can use them as a tie back for your draperies. See photo below. If your leather spur strap is like most of ours (ewwwww) you can substitute the spur strap with a pretty ribbon that coordinates with the drapery fabric.